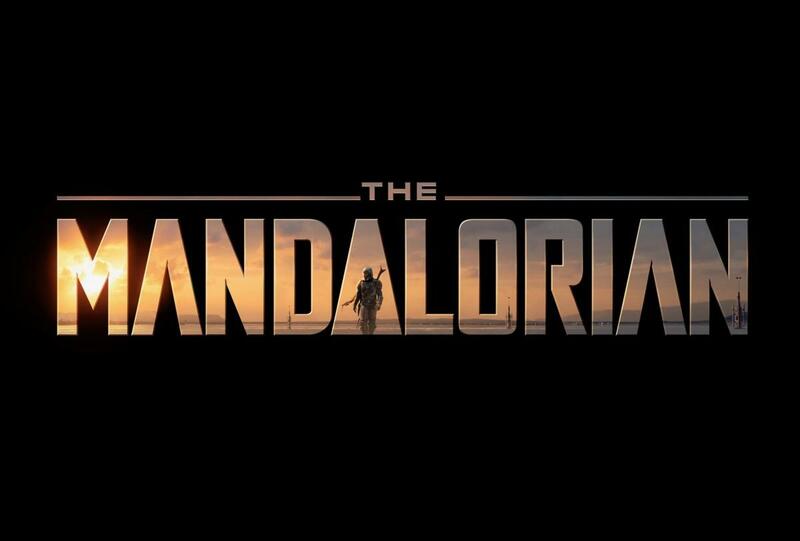 The panel over at Star Wars Celebration this weekend for upcoming series, The Mandalorian, were reluctant to reveal any footage in the live-stream beyond the indoor crowd (save for the ones who braved it with their phones and leaked it on YouTube). 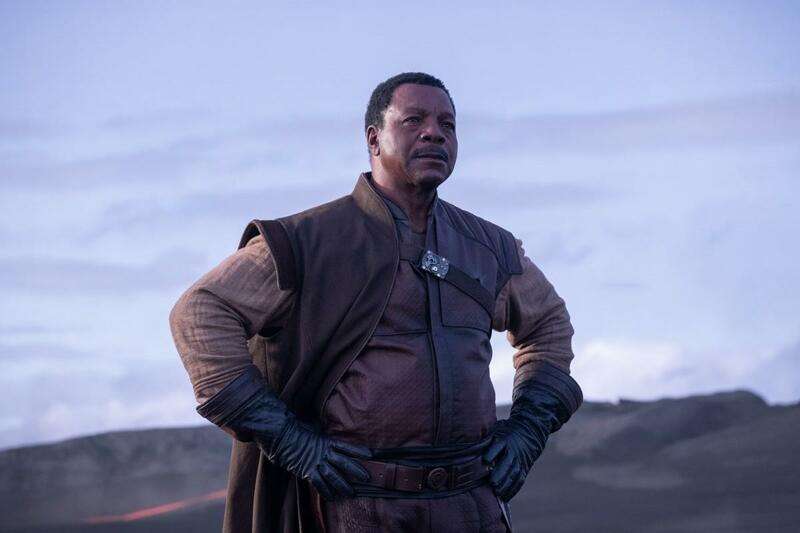 Nevertheless, Disney/Lucasfilm proudly revealed several first looks at some of the key characters in costume via social media which you can view below. 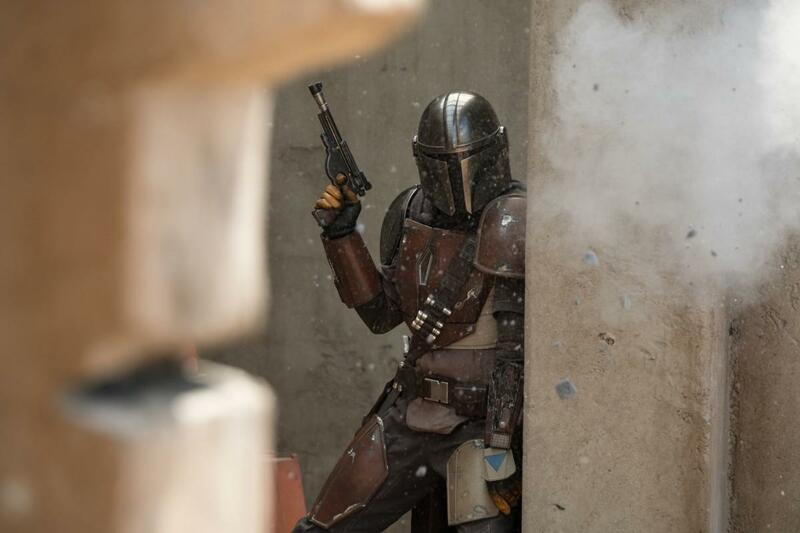 The Mandalorian is but one of a sprawling content list coming to Disney+ when it launches on November 12. 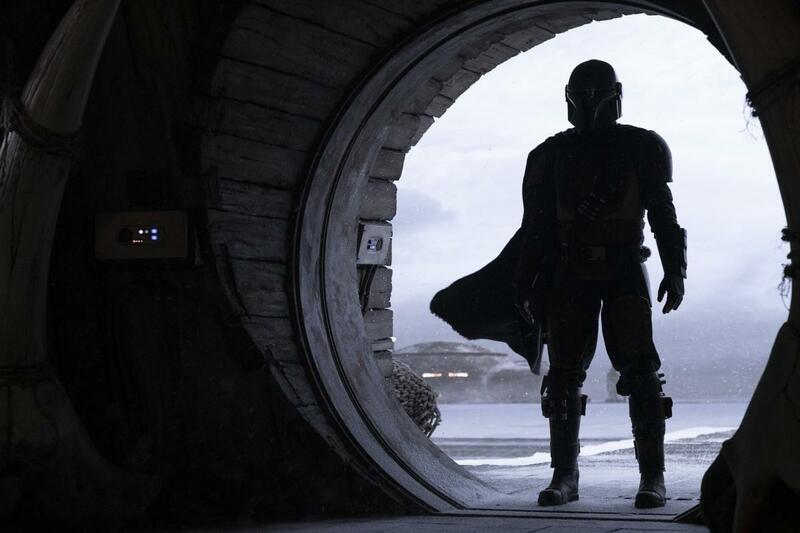 Jon Faverau hosted the first look photos below, and he serves as executive producer for the eight-part series from directors Dave Filoni, Deborah Chow, Rick Famuyiwa, Bryce Dallas Howard and Taika Waititi among others. 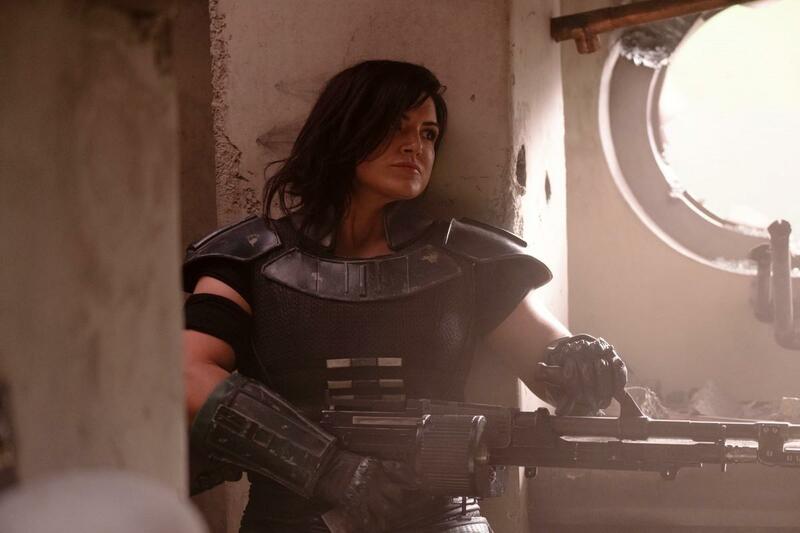 Pedro Pascal stars along with Gina Carano, Carl Weathers, Emily Swallow, Giancarlo Esposito, Nick Nolte, Omid Abtahi and Werner Herzog.